Galaxy S III Pebble Blue Version Delayed Across the U.K. If you live in the U.K. and were hoping to get a Pebble Blue Galaxy S III on launch day, it appears that you may be out of luck. 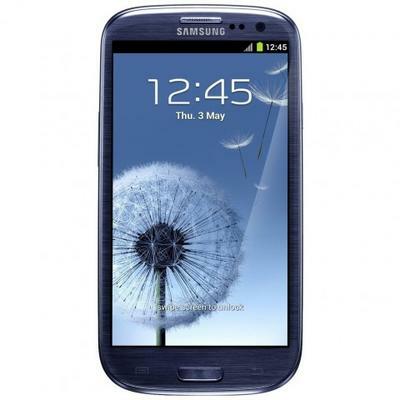 Please note: we have been advised by Samsung that stock of the Samsung Galaxy S III in Blue has been delayed. We will despatch your pre-order as soon as stock is available. For those of you who pre-ordered the white version, you appear to be in luck and there are no mentions of a delay on that color choice. No one has offered up a reason as to why the Pebble Blue is impacted, but this feels an awful lot like the white iPhone 4 debacle of a couple years ago.